Next year Modern Assyrian music will celebrate the 100 years of its birth. Next year Modern Assyrian music will celebrate the 100 years of its birth.A century of Assyrian music, a journey that included the good and the ugly, and not having our own country has not helped in establishing and developing great musical heritage. When the ottoman Turks massacred our people during world war one, we lost many great early singers and musicians, singers like Suryani Jerji who was killed around 1920 by the Turks, and traditional singers of Raweh and Diwaneh who were killed in Hakkari and during other massacres. If such people had survived we would have probably developed better authentic Assyrian music. Also many of our early singers never recorded their music for different reasons from not being commercially viable to big recording companies working at that time in the Middle East and recording in languages such as Arabic, Turkish and Kurdish, to silly reasons as “the evil recorder will eat my voice” Based on a confirmed family story. Why next year? 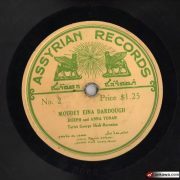 It all began when researching for materials related to Assyrian music, an old advertisement was found on a page in an Assyrian magazine titled “New Assyria” published in USA, the ad read “we sale Assyrian records ask for our catalogue” the magazine was dated 1917 the ad was found by Abboud Zeitoune from Germany and author of two discography music books. Until then we never knew that we had Assyrian records released in 1917 but even with the help of the internet our search for more information went nowhere for a while, then after more than a year a person in US listed few records on an auction website titled “Assyrian Records”, the title was interesting so I contacted him and asked about them? 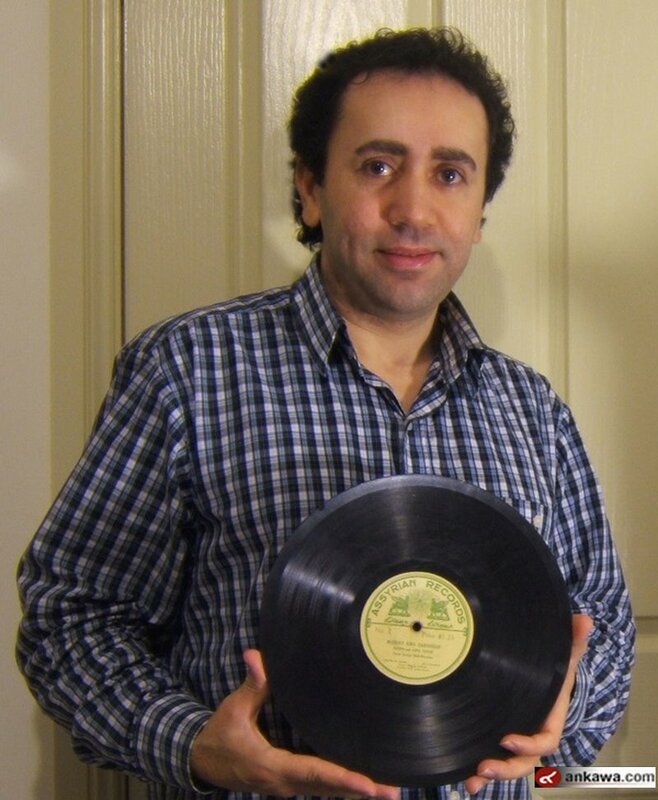 He said he only bought them because they had nice graphics on the label “Assyrian winged bull with Assyrian star” they were three records; he bought them from a flea market while traveling in Massachusetts. That made me excited, and thought these must be those old Assyrian records we have been searching for. I had to buy them, so I made him an offer and he accepted and sooner they arrived in a parcel. He already told me that two of the three are not in a very good shape; I didn’t care if they came in pieces as long as we could confirm the existing of such early rare records. However they were still playable and I managed to digitize them all three and preserve the originals for the future. Now I own three copies dated to 1917 making them the oldest known modern Assyrian records, and they are numbered as No2, No3, and No4 so we know No1 is missing, and we don’t know if there are more numbers? 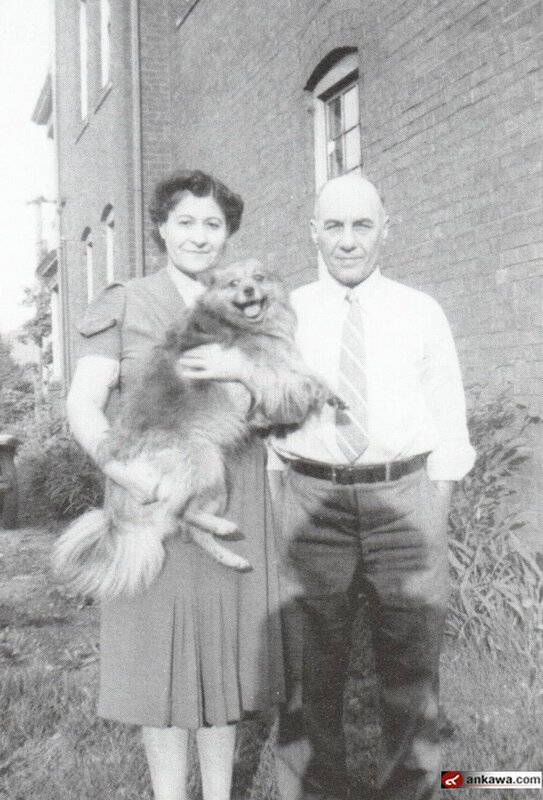 This discovery pushed back the date from 1929 as the oldest known record to 1917 and the search continues. 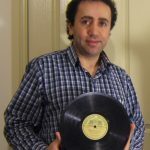 The records are 78 rpm Shellac, each record has two songs, they are sung by a couple originally from Iran, Joseph and Anna Younan, released in USA. The music is probably Azeri from an opera released much earlier, the lyrics are in modern Assyrian dialect and we are not sure if they are translation from Azeri or original lyrics. Assyrian music has played an important role in preserving part of our language and heritage, not many of our people then or now are able to read and write in Assyrian but almost all of us listen to our music that tells the stories and epics from our culture and history and we learn from it about our glory and tragedies of our people. Music has become the most widespread medium within our people. We thank the many singers and musicians who have done and are doing great job in producing great Assyrian music and no thanks for those singers who are doing such a bad job. 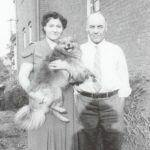 100 years have passed; will our music or even our language survive another 100 years? I think if there is no political change or stability in Middle East, then maybe it will only survive in a Museum. https://www.qeenatha.com/blog/wp-content/uploads/2016/09/No.2.jpg 802 800 Qeenatha Admin https://qeenatha.com/blog/wp-content/uploads/2016/03/qeenatha_logo-150x150.png Qeenatha Admin2016-09-18 05:05:312016-09-18 05:05:31Next year Modern Assyrian music will celebrate the 100 years of its birth.